Sir Pranceabout and the Dragon! Join Sir Pranceabout as he takes on a wicked dragon! She breathes fire! She scratches with sharp claws! She crushes in her powerful scales! How will our hero survive? 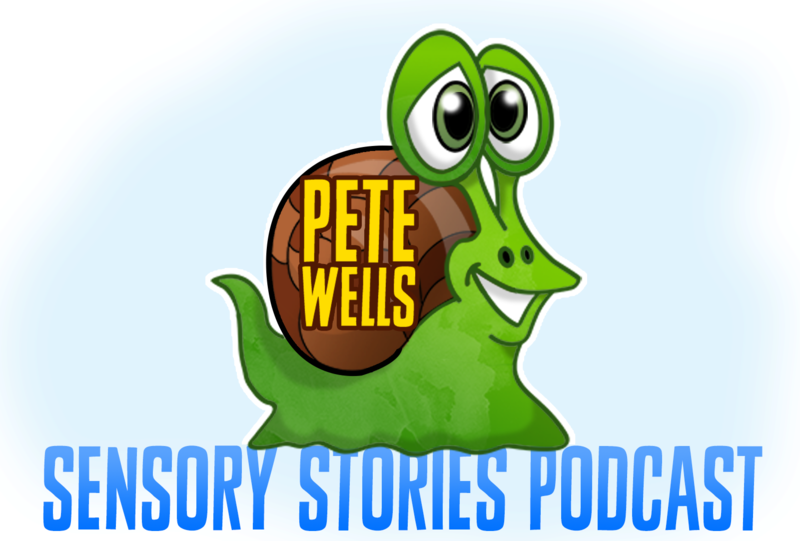 The Sensory Story as a word document and a PowerPoint presentation.